2015 Animal Eden is rehooming all cats and dogs from Istanbuls oldest shelter due to its closing - Animal Eden e.V. 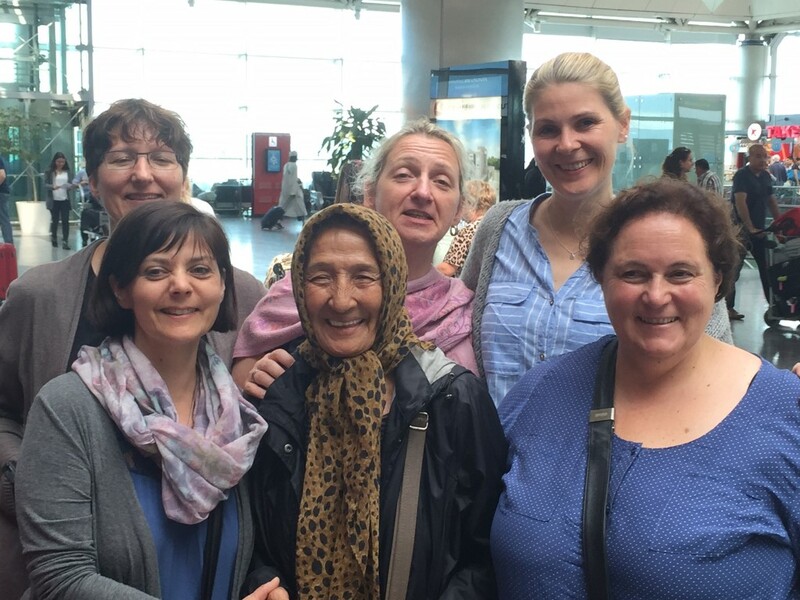 In 2015 we helped the two wonderful sisters Mualla and Gülsen to disband their shelter in Istanbul. It was the oldest private shelter and all animals were lovingly cared for there for decades. The two sisters had to close the home for reasons of age. For more than 3 years we have been able to successfully convey all animals to loving people.